This game has that Americana feel, with donuts as the main symbol that truly reflects what Americans love. The game design includes a donut shop situated in the middle of the highway, waiting for guests like you to arrive and partake in the sweet treats. This game features a 4 by 4 playing grid, and it displays some of the sweetest and delicious donuts created like the purple sprinkled donuts, red donuts, blue and green donuts. 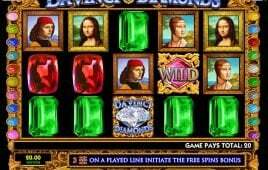 Of these high-paying symbols of the game, the purple sprinkled donuts are the sweetest as it offers 15 credits when 4 symbols are matched on the playing grid. All remaining donuts will also give out 1 credit if 4 symbols are matched. 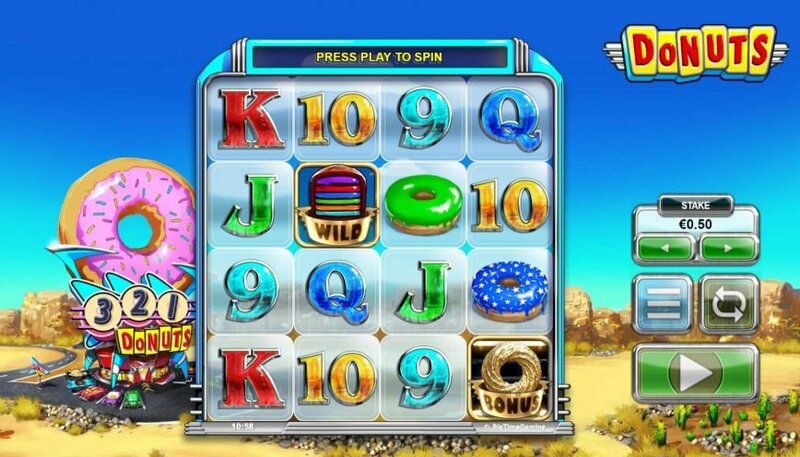 And because this game also takes inspiration from the 1950s and 1960s diner, the jukebox is also used as a special symbol together with the Golden Donut which serves as the scatters. These two special symbols of the game can help unlock the other features which bring in top prizes. The wilds, represented by the jukebox can replace other symbols on this game except for the scatters. 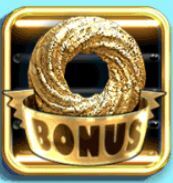 Get at least 3 Gold Donut Scatters to activate the Bonus round. 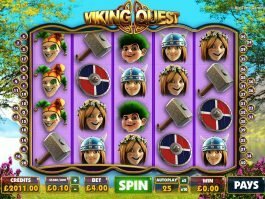 This will activate 12 or 20 free spins if 3 or 4 scatters are shown on the reels. 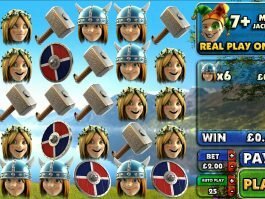 These boxes will increase your chances of hitting the biggest prizes. Once the boxes are opened, these will reveal 4 donut symbols or wilds that come with multipliers that range from x2 to x4. This feature is activated with the Bonus Countdown of the game at 3. Each golden donut symbol will reset the countdown to 3, and it can increase the free spins multiplier up to x50. When the countdown reaches 0, the free spins mode of the game will be started. 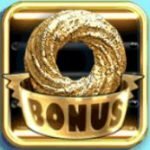 At least 3 Gold Donut Scatters will re-start the Bonus Round and it will award 10 to 30 free spins depending on the number of scatters. 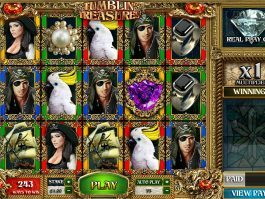 The bonus round is made even sweeter with the use of the accrued multiplier which definitely enhances the gaming experience. 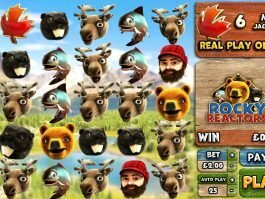 To play for real money, players can configure first the bets that range from 0.05 up to 10.00. 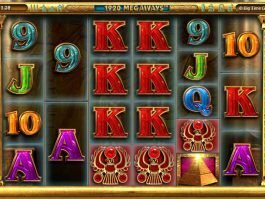 This slots game from Big Time Gaming ticks all the standard requirements when it comes to slots with its visually-pleasing graphics and the presence of exciting features. Players can count on wilds, scatters, an unlimited re-trigger and a Bonus Round. 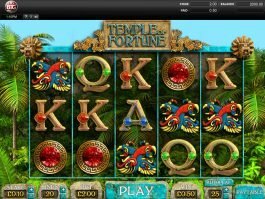 It promises a multiplier of up to x50 in the Bonus Round but players can expect up to 40,000 times the stake made if the right set of donuts and multipliers are lined up on the reels!